It’s simple to overlook all the comfort our house appliances afford us – at least up until they breakdown. Ice melts, dishes pile up, and clothing don’t get laundered. Home appliance problems bring on a lot of problems. Instead of wanting to handle the job all by yourself, contact us at (929) 250-4328 quickly. At Global Solutions Appliance Repair, we provide dependable expert appliance repair in Jackson Heights, NY. Should your freezer begins to show signs of failure, you need to look into refrigerator repair as soon as you can. Not all sign requires calling appliance repair in Queens, however those that do are often immediate problems. If you’re experiencing any of the following problems, contact us at (929) 250-4328.
with the thermostat. You may inspect through turning the dial down, and then slowly increase it. Brand new fridges just need to work here and there throughout the day. They can keep their cool temperature for several hours at the same time. In case you hear the freezer turning on all day, there is something wrong. 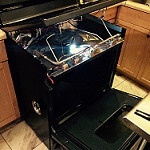 When your oven needs appliance repair in Jackson Heights, NY we at Global Solutions Appliance Repair can really help. Be wary of the following symptoms of a failing oven, and contact us at (929) 250-4328 straight away. If you’ve made this meal once, you’ve made it a thousand times. You’re not the one abruptly beginning to fail – it’s your oven. After some time, parts breakdown, which in turn causes unknown fluctuations in temperature. It’s imperative to clean up your oven often. Dirt builds over time and causes problems. When it comes to the oven, you can go through awful smells or smoke each time you open up the oven door. 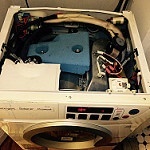 GSA Repair provides expert appliance repair in Jackson Heights, NY for all of your appliances for the home, including the washing machine and dryer. By discovering how to recognize these warning signs, you’ll be capable to find a problem just before it will get too bad to repair. Contact us at (929) 250-4328 to arrange an appointment instantly. A washing machine that leaks is the most evident symptom of a problem component. Generally, it’s as easy as a loose connection. If that doesn’t help, something else might be wrong that needs professional assistance. 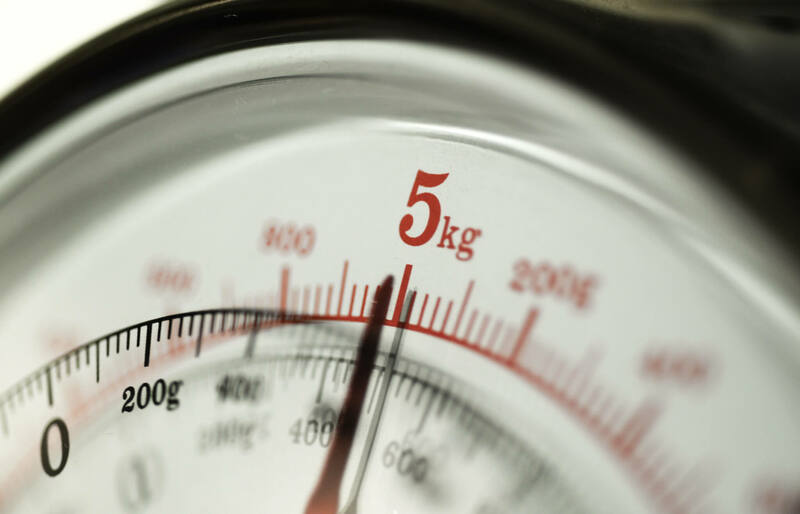 If you’re worried your machine’s about to take off every time you turn it on, it may be unbalanced. It’s hardly necessary to contact for a technician in this case. Nonetheless, another thing could be wrong that requires taking action before the whole unit breaks. When your dryer doesn’t start, a number of causes could exist. You’re able to do some troubleshooting on your own, however we strongly recommend providing GS Appliance Repair in Jackson Heights, NY a telephone call at (929) 250-4328 in the event you can’t find the problem by yourself. As simple as it sounds, give your control settings a once-over to make certain all the control keys are functioning properly. Then make certain you pressed the start button hard enough to have it going. In case you hear strange sounds over time, that’s another sign there is a problem. Contact us right away in the event you notice noises; a professional can diagnose and give safe dryer repair. Regardless of whether you have an electric or gas stove, the burner is the most vital part of the stove. If it uses gas, a failing stove won’t produce blue flames, or will flicker and spark. This could be due to flammable particles in the area, should your stove is filthy. The most expensive component of stove repair is having a new control panel. When the buttons don’t function any longer, we suggest replacing the unit entirely. It’s likely less expensive than replacing the entire control system. Regardless of your needs, contact us straight away at (929) 250-4328! If one of the following situations apply to you, call us at (929) 250-4328 to talk about dishwasher repair or replacement. If your dishwasher is older than 10, go for an upgrade. Older designs just aren’t efficient anymore. The upgrade may even save a little money on your bills. Some rust specks aren’t the worst, but interior rust indicates time to change it out. This is an indication of a water leak. Standing water shouldn’t be in the dishwasher after it finishes. The drain is probably blocked. Call or send us an email right now to schedule your oven repair, washing machine repair, or other home appliance repair instantly. Our appliance repair experts are on standby from Sunday to Friday. Aside from appliance repair, we also install units. Great job! Serviceman was here on time. This company was able to send someone right away. He diagnosed and fixed the problem efficiently. Refrigerator was back to normal in less than a half houser. I called on a Thursday to schedule a repair for a 4 year old LG refrigerator. Global Solutions made an appointment for the following Monday, which they kept. The repair guy told me that the compressor was broken, and said it wasn't worth fixing. He quoted me a whopping $1400 to fix the compressor, said it would take a whole day's worth of work, and recommended that I buy a new fridge because the current one wasn't worth fixing. When I said that was a very high price, he responded, "others charge even more!" Even if true (which I don't doubt, since clearly repair companies are ripping New Yorkers off like crazy - and people hand them 5 stars for doing so), it was a stupid answer. $120 for the visit. I just had another repair guy from a DIFFERENT company come from NJ. He was very professional, and was able to fix the fridge, same day, in 1.5 hours. Turns out it wasn't the compressor that was broken - it was a "restriction" due to a manufacturing defect, which he was able to fix without a new compressor part. He said he would charge $300-$400 for the fix, or more ($500-$700) if I had been in Lower Manhattan. Even the highest price was half as much as the quote from Global Solutions.